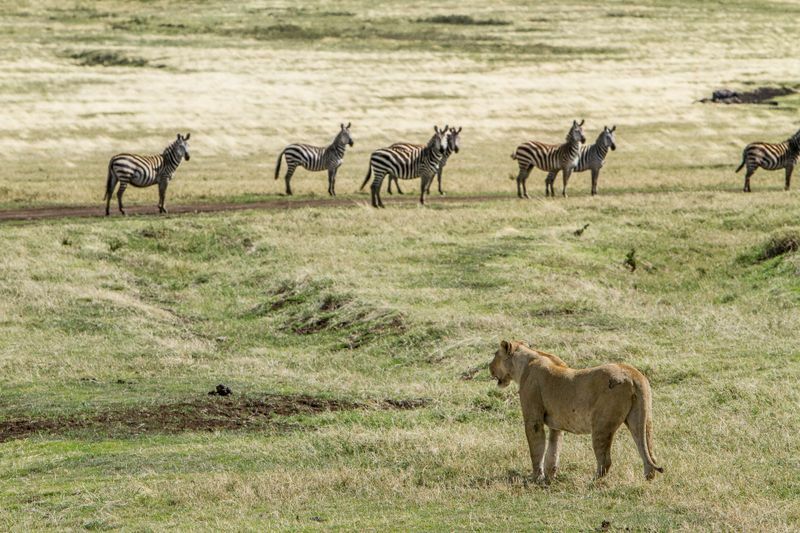 Yet when it comes to traveling to Africa, many of us have a list of questions that we’d like answered before setting our mind on a specific destination. 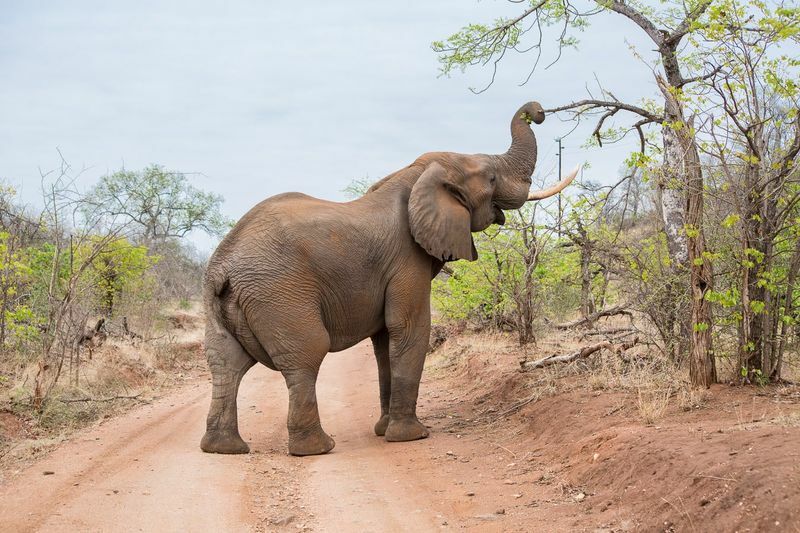 To help you make better travel choices and help with planning your safari in South Africa, here are some of the most frequently asked questions when it comes to visiting this amazing country! South Africa is a year-round destination thanks to its many regional climates. 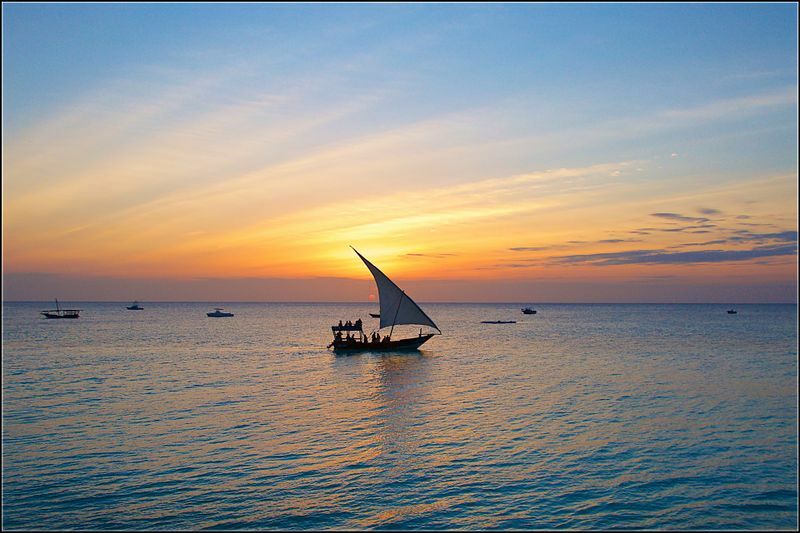 Therefore, choosing when to visit the country depends on what you want to do here. The best time to visit Kruger and most wildlife parks is from May to September, during the dry season. The animals often gather at watering holes to quench their thirst and cool themselves off, offering good chances to spot (and photograph) them. If you plan to visit South Africa for whale watching tours, then plan your trip between July and November. If you have bird watching on your mind, November to February is when you should plan your trip. It’s best to avoid the South African school holidays which happen mostly in December. What Can I do in South Africa? 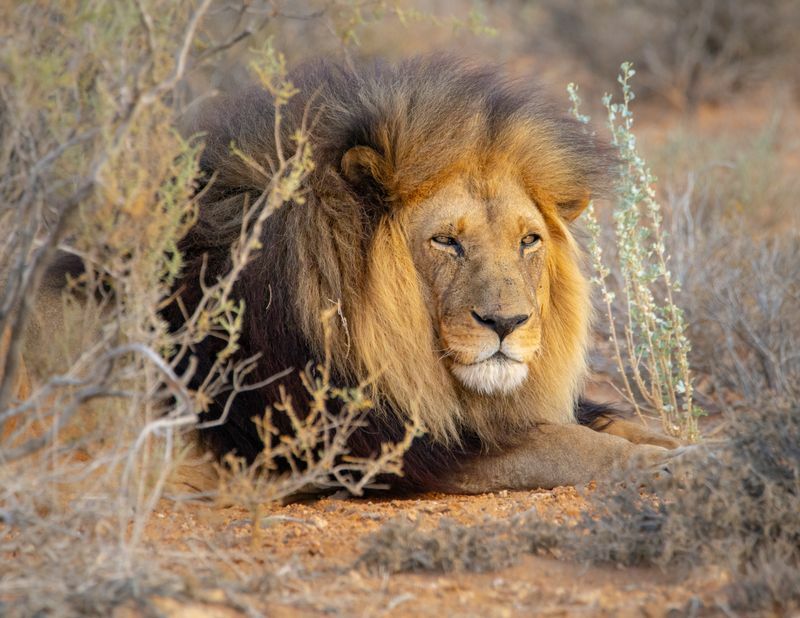 In South Africa, it’s almost a rite of passage to experience a safari, and what better place to enjoy one than in South Africa? There are many great national parks where you can go on a safari, but by far the most famous one is Kruger National Park. 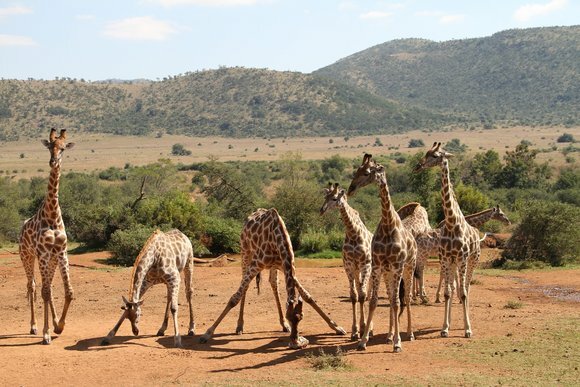 One of Africa’s largest parks – spanning over 19,633 km in surface area – Kruger is also a family-friendly park, great for the young ones to visit and learn about wildlife in a fun way. But there is so much more to do in South Africa than wildlife viewing If you love the open road and great scenery, you should drive the Garden Route. You can stop along the way to hike scenic trails or visit museums. Maybe you like cuddly penguins (seriously now, who doesn’t?) and want to see them at close quarters on Boulders Beach or Foxy Beach, just outside of Cape Town. Or perhaps you’ve always wanted to hike to the top of Table Mountain for stunning views of Cape Town. Whether you choose to stay in a tree house do a jeep safari, go on a whale watching tour, hike, or drive on scenic roads, you will have an amazing time in this diverse country. Is South Africa Suitable for a Family Holiday? 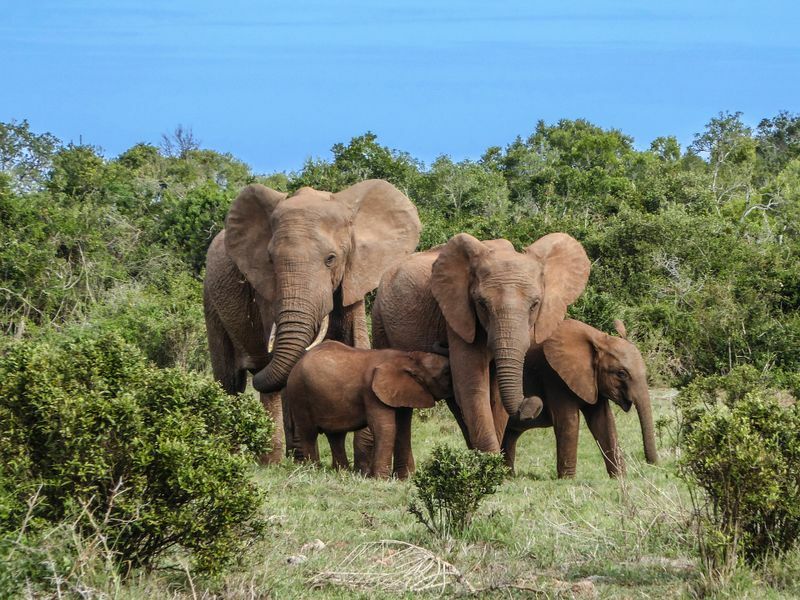 If you are traveling with your children, South Africa is definitely a great choice for a family safari. Much of South Africa is malaria-free, allowing you to worry less about bringing your children outdoors. However, the main wildlife areas – including Kruger National Park - lie in a moderate-risk zone. Make sure to talk to your healthcare provider to find the best ways to stay safe, and don’t forget to pack the mosquito repellent! The roads in South Africa are also well maintained and easy to navigate, thus giving you the option of going on a self-drive safari. Traveling with young children can often be unpredictable, with many changes to existing schedules due to unforeseen circumstances (tantrums, anyone?). Being able to tour the country at your own pace with the privacy of being with just your family will take away the added stress of a family holiday and make it a truly enjoyable one. Rest assured that the lodges across the national parks cater for families. Most of them have excellent programs for the little ones, to keep them busy and offer a chance to learn about the surrounding nature. Is a Safari in South Africa Expensive? A safari in South Africa is a trip of a lifetime, in part because of the costs associated with it. 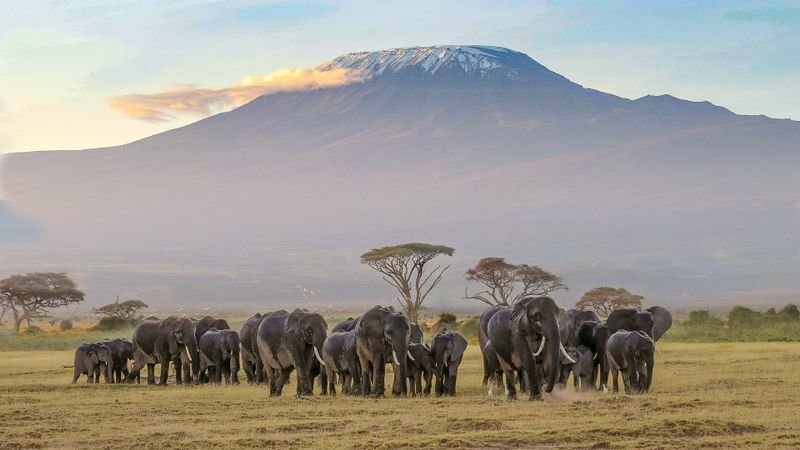 While the only way to save on flights is to book some good months in advance, when it comes to safaris there are quite a few things you can do in order to make them affordable. 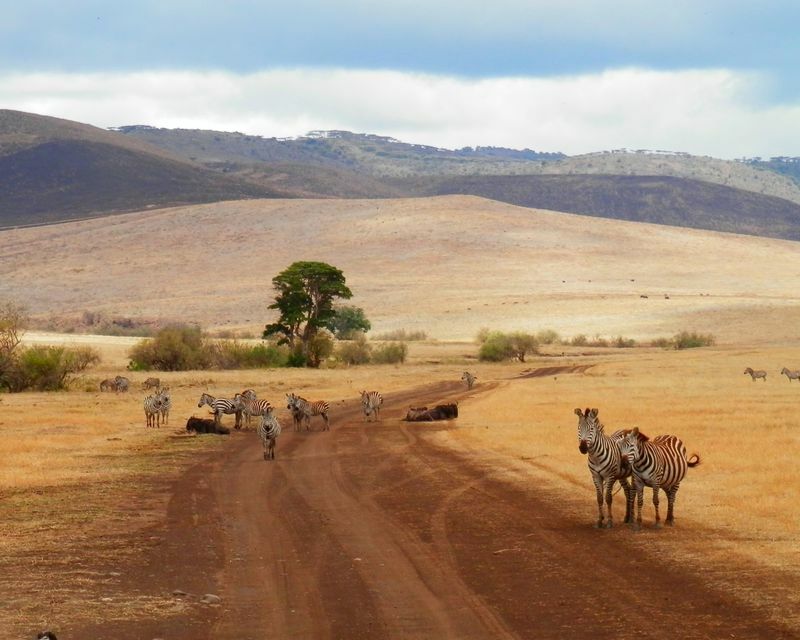 A South African safari can be as cheap or as expensive as you plan it to be. But you need to consider some variables. 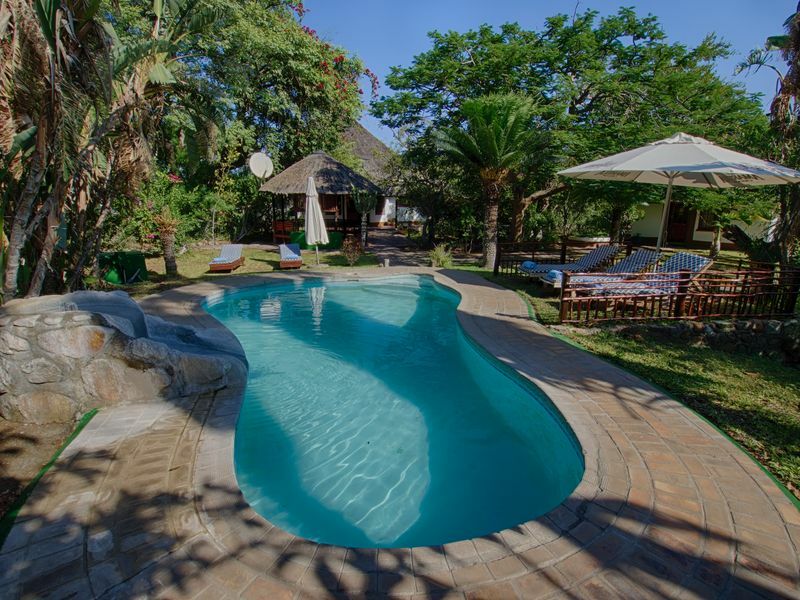 You can find all kinds of accommodation, from basic to luxury campsites, and from basic lodges to luxury chalets. Choosing the right one for you depends on your needs. If you love to be literally immersed in nature, then a camping safari is perfect. But if the thought of a shared bathroom facility makes you cringe, you are better off in a private room in a lodge. Self-driving safaris may be cheaper, but opting for a jeep safari gives you a guide. And they are great at spotting wildlife. When you have to keep your eyes on the road, it’s hard to try to be on the lookout for an elusive leopard. When you choose a private reserve (or a private concession within a park), you are going the luxury way. They place restrictions on the number of people and cars allowed. You are also likely to share a 4x4 with four to six people (as opposed to 11 or more during a safari in a park). 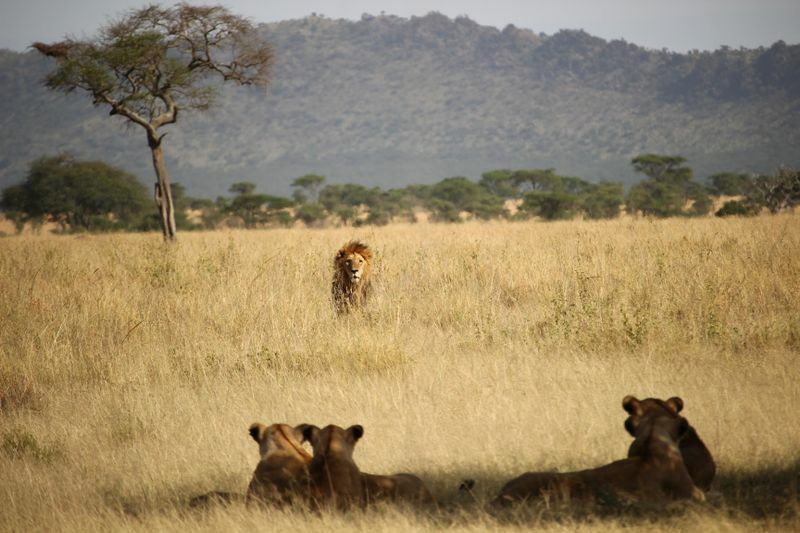 So, when you pull up to a pride of lions you are guaranteed a good view (and photos). In a private reserve, a spotter will always accompany you on outings. And they are well-trained so you will get a lot of information on what you are seeing. All visitors to South Africa must present a passport valid at least 30 days after the end of their stay. Holders of British and United States passports are not required to get a visa in advance and get stay in the country for up to 90 days. Visas will be issued at the point of entry in South Africa (36 USD for US citizens, 35 GBP for British citizens). Other countries are also exempt from visas and the nationals can stay in South Africa for 30 days or 90 days, so make sure to check with the embassy in your country to get the latest information. If you are traveling with children under the age of 18, note that South Africa has introduced regulations requiring parents to provide unabridged, original birth certificates of individuals below 18, so be sure to pack that in before you go!